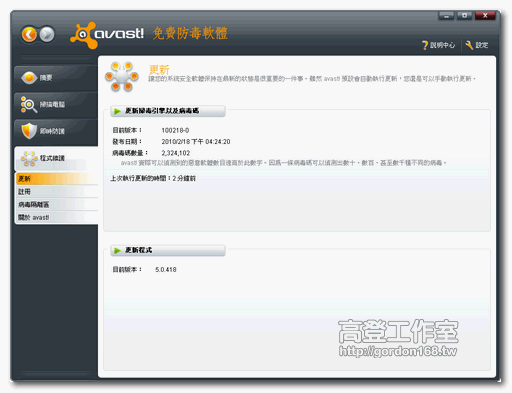 [WARNING] The file could not be opened! 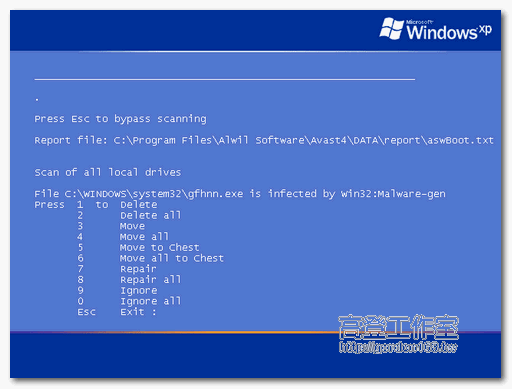 [NOTE] This file is a Windows system file. 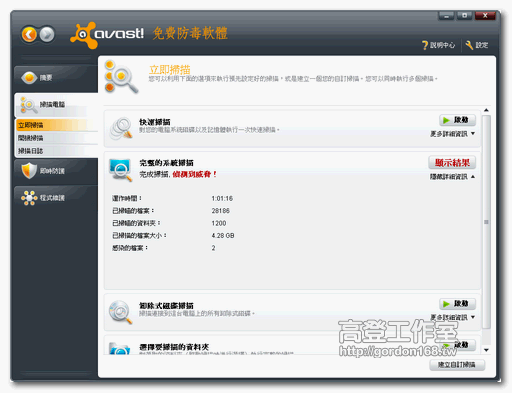 [NOTE] This file cannot be opened for scanning. 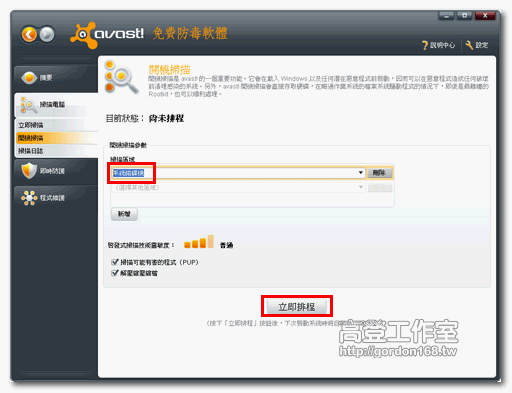 [NOTE] The file was moved to '4c184f7f.qua'! 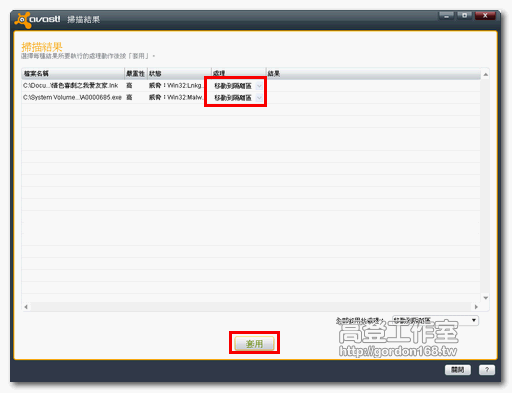 [NOTE] The file was moved to '4c1a4f80.qua'! 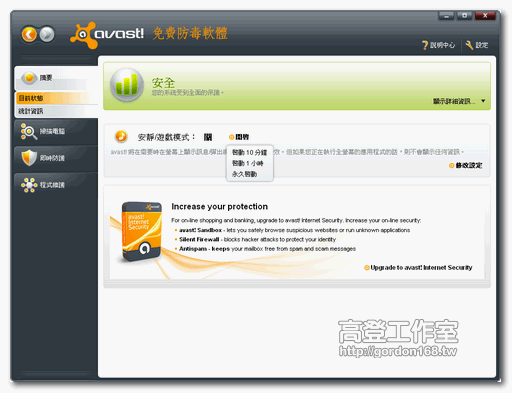 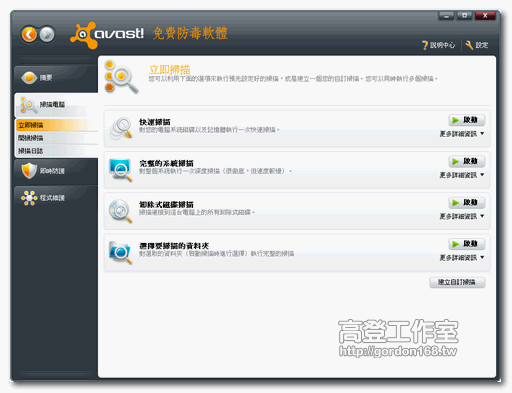 avast 5.0 更新那邊 設定IP更新 要設定哪個IP呢? 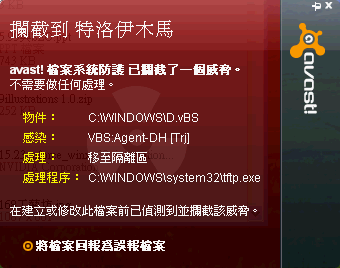 "C:\WINDOWS\system32\Drivers\uphcleanhlp.sys";"服務函數 NtUnloadKey 勾點 -> uphcleanhlp.sys +0x63C";"物件已隱藏"